There are a lot of reasons to dislike Donald Trump, the future president of the United States. (You can find a pretty healthy catalog of them right here.) 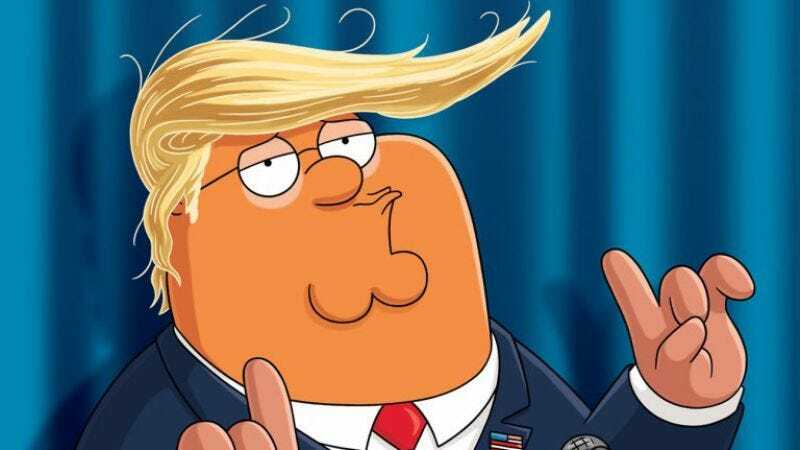 But Family Guy creator and critic-certified genius Seth MacFarlane has his own theory as to why America’s pop-culture and media figures have turned so viciously against the reality show star: he’s one of them.